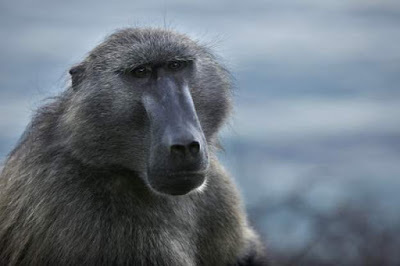 A baboon interfered with electricity installations in Zambia’s tourist capital, Livingstone, and cut power supply to about 50,000 customers. The animal managed to access a power station in the area on Sunday, and tampered with high voltage machines that supply electricity to the southern and western provinces of Zambia, according to Henry Kapata, the spokesman for the country’s power utility, Zesco. He said Livingstone's 28,000 residents and a further 22,000 people in the region were completely without power for about six hours while repair works were carried out.